Talis Park by WCI is a luxury haven delivering lavish tranquility in a Tuscan-inspired setting. Residents enjoy magnificent homes and grand amenities in a low-density environment reminiscent of the fabled region in Italy. 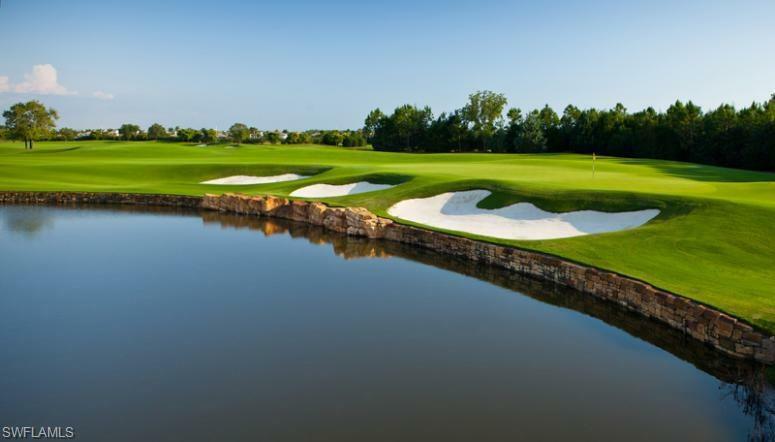 This exceptional community offers a private equity golf experience on a course designed by legends Greg Norman and Pete Dye. The Prato Grand Estates offer homes with one- and two-story floorplans ranging in total square footage from approximately 7,273 to over 8,339. 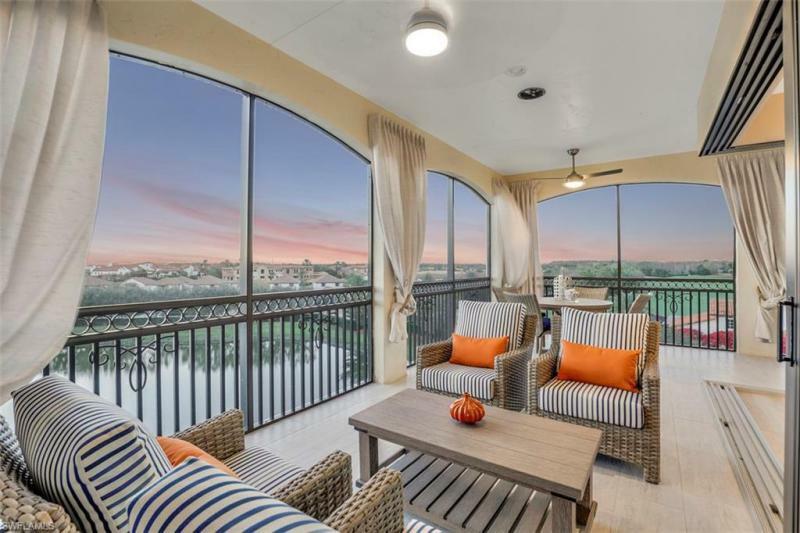 These Italian-styled residences are thoughtfully designed with numerous elements reflective of Old World charm, such as Ionic and Corinthian columns, courtyards, lanais, loggias and balconies. With inspiring views of the championship golf course and the surrounding conservation area, the intimate enclave of Pistoia offers luxury villas in four extensive two-story designs offering from 2,900 to over 4,300 sq. ft. of gracious living area. Located both on Island Toscana (surrounding its the central Piazza), as well as situated on an adjacent off-island section, these intricately designed Piazza Homes offer a variety of innovative one-, two- and three-story floorplans ranging from approximately 2,500 to over 4,800 total square feet. Communities near Talis Park: Spanish Wells, Sterling Oaks and Mediterra. 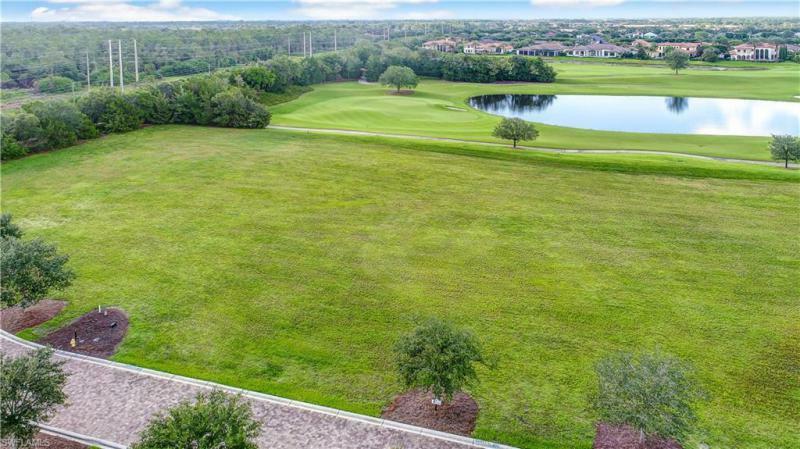 Talis Park Real Estate: 52 Talis Park properties priced for sale from $9,700,000 to $1,385,000 | Showing available Listings from 1 to 25.